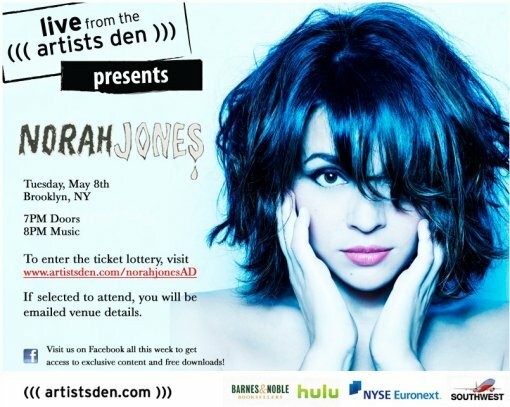 In addition to this Artists Den taping, Norah Jones will be playing a benefit show at Central Park Summerstage on July 3, 2012. Her new album, Little Broken Hearts, comes out on May 1, but you can stream it right now on NPR music. Watch a new video for the single “Happy Pills” after the jump.